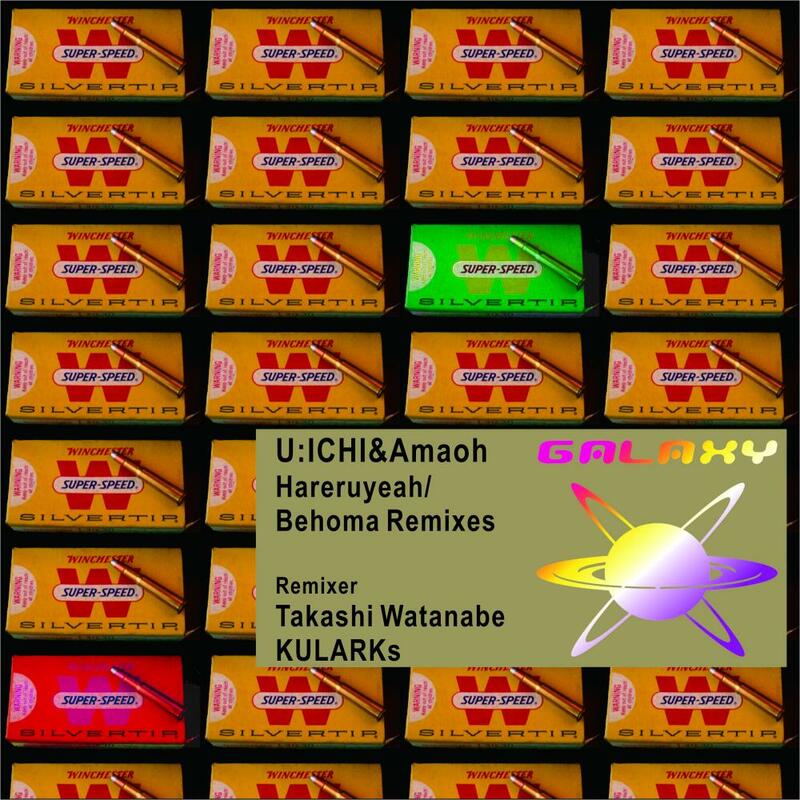 The 55th release of GALAXY RECZ is 「Hareruyeah / Behoma Remixes」 by U:ICHI & Amaoh. 「Hallelujah」 is powerful Progressive Tech Track with sound as if bass stands firmly on the ground. This track also has tribal characteristic voice sample. This EP includes 「Behoma」 remixes by Takashi Watanabe who is a A&R of Australian Tech House Label 「Hypnotic Room」, and KULARKs. i love Kularks mix!! !”) 10-10-10!!!!!!!!!!!!!! All mix for me. Really nice… Thank you for sending. I’m looking forward to next release of Galaxy Recz too! Nice EP! Kularks Remix is Like. Keep up the great work! Nice package. I support these tracks!!! Behoma(Takashi Watanabe Remix) for me!